Alabama Gaslight & Grill owner Mike Barnett and his son, Anderson say it’s important for them to be experts on the products they sell. Photo courtesy Ingrid Howard. The store, located in downtown Homewood, has the largest gaslight showroom in the state. Photos courtesy Alabama Gaslight & Grill. Like many other small businesses, Alabama Gaslight & Grill has felt the effects of online shopping. 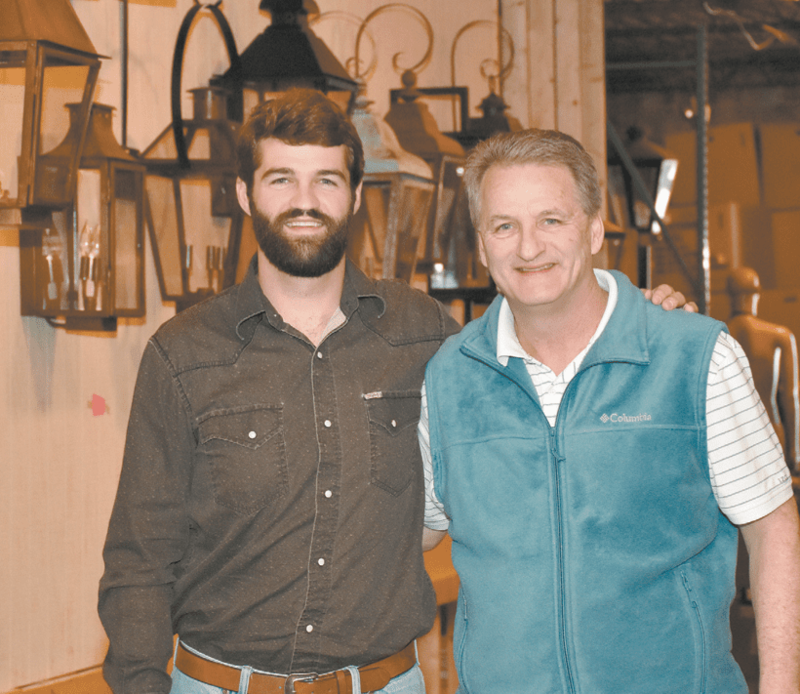 But, according to owner Mike Barnett and his son, Anderson, there are advantages to shopping at local stores that customers can’t get on the internet. Shopping for a grill is like a matchmaker’s process, and the Barnetts help guide their customers in the right direction. The store, which was opened in 1967 by a man named George Glen, also sells gas and electric lighting, gas logs and grilling accessories. Mike was working at Alabama Gas Corp., now Spire Inc., when the company decided to buy Alabama Gaslight & Grill. When Alagasco decided to get out of merchandising, Mike and his wife, Linda, bought the company. 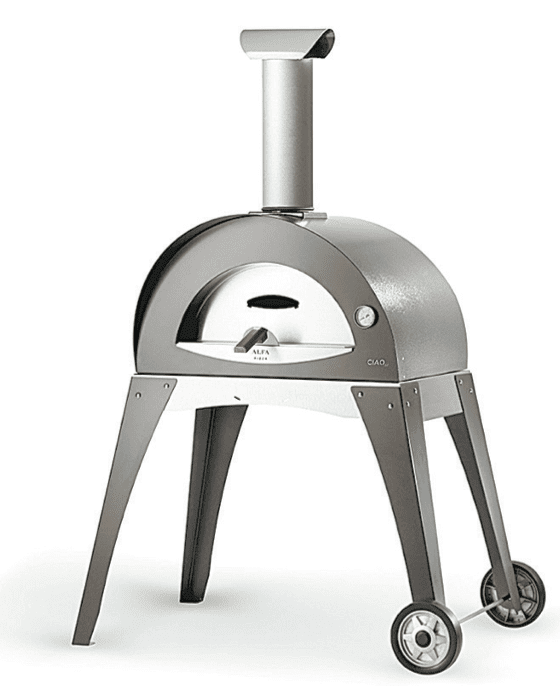 Alabama Gaslight & Grill recently began selling Alfa refractory wood-fired ovens, ideal for pizzas, bread, roasts, mixed grills (meat, fish, vegetables), dishes cooked in earthenware vessels, cakes and whatever you might bake in a conventional oven. The Barnetts have been the owners of Alabama Gaslight & Grill since 2004. Back then, Anderson was in third grade. Mike and Linda’s daughter, Blakely, was a teenager and worked at the store some. Anderson also has memories of baking cookies at home and taking them into the store to sell. Now, in his mid-20s, he’s learning the tricks of the trade from his father. Anderson studied business management at Alabama and recently moved back to Birmingham after living in Austin, Texas, with his wife. Mike received his marketing degree from Samford but said a lot has changed in retail and marketing since he graduated. Anderson brings a fresh outlook to the business — for example, he runs the company’s social media accounts. 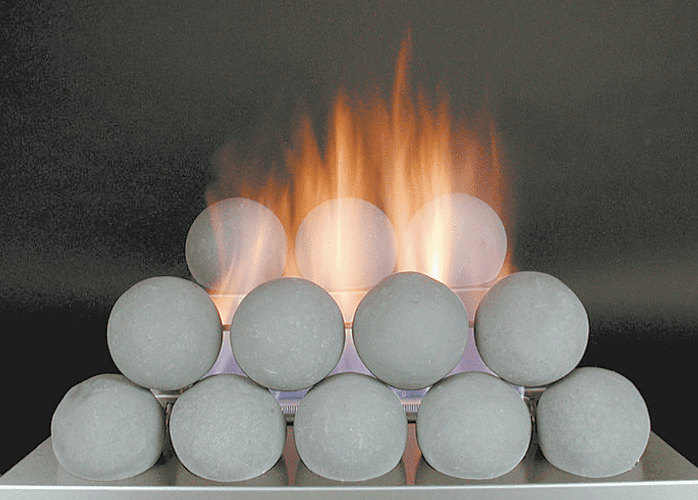 Rasmussen Vent-free Fireballs continue to be a popular choice for area homeowners. Anderson has a passion for cooking, and he said he enjoys trying out all of the different grills. Unlike many big box stores, Anderson said, Alabama Gaslight & Grill can install their products and connect them to a gas line. No matter how competitive internet stores and big box stores are, small businesses depend on their loyal customer bases. To draw attention to them, March 29 has been named National Mom and Pop Business Owners Day. “A lot of people are looking for small community shops,” Anderson said. 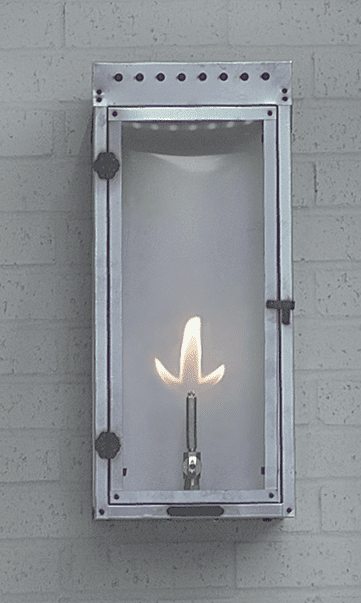 For more information and to shop online, visit alabamagaslightandgrill.com.